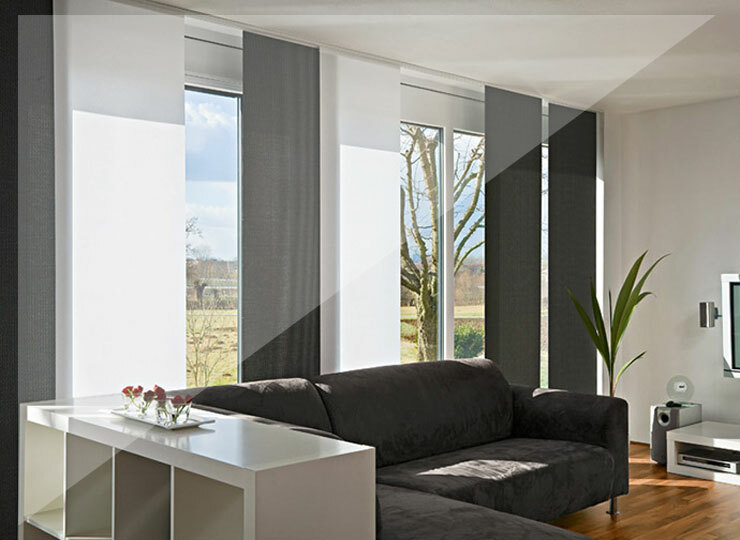 Modernity, clarity and straightforwardness paired with a well-thought-out but simple operation are the characteristics that distinguish an SATER roller blind. One idea in advance. Simplicity is accorded a high value in our work and philosophy. It obliges us to concentrate on the essentials in order to make a solution perfect. 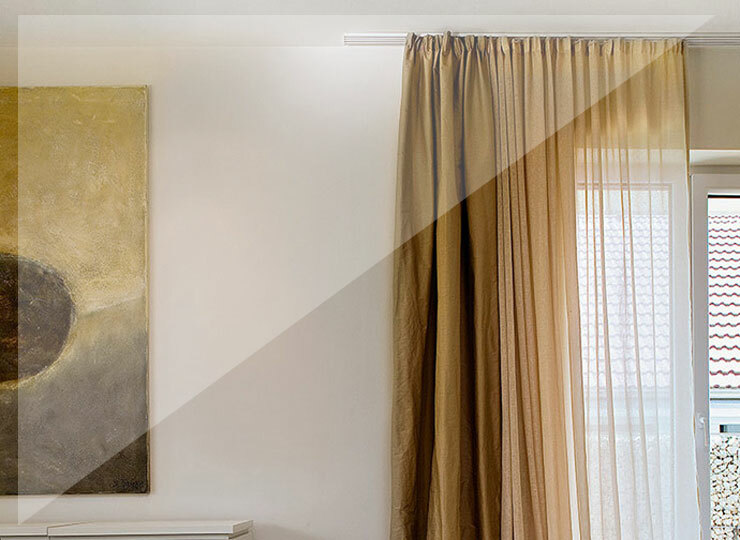 SATER panel blinds perfectly supplement reduced and puristic interior furnishings. They are particularly suitable for floor-to-ceiling windows and large window fronts. 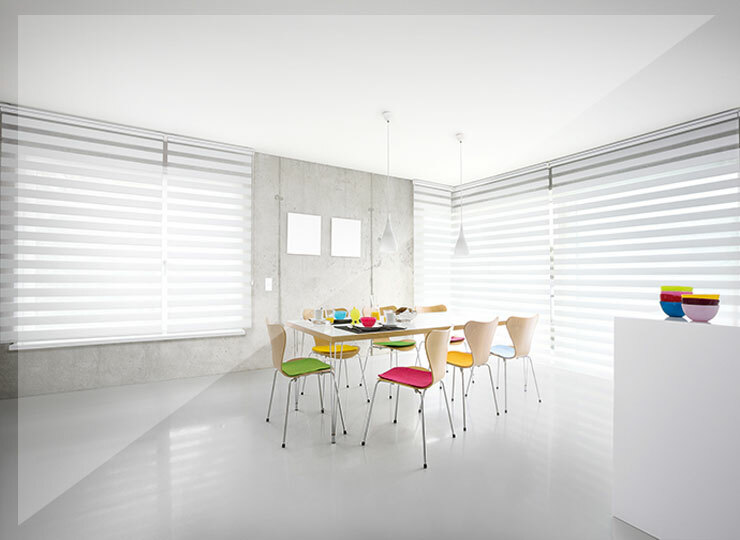 SATER vertical blinds are the right choice when planning your project. 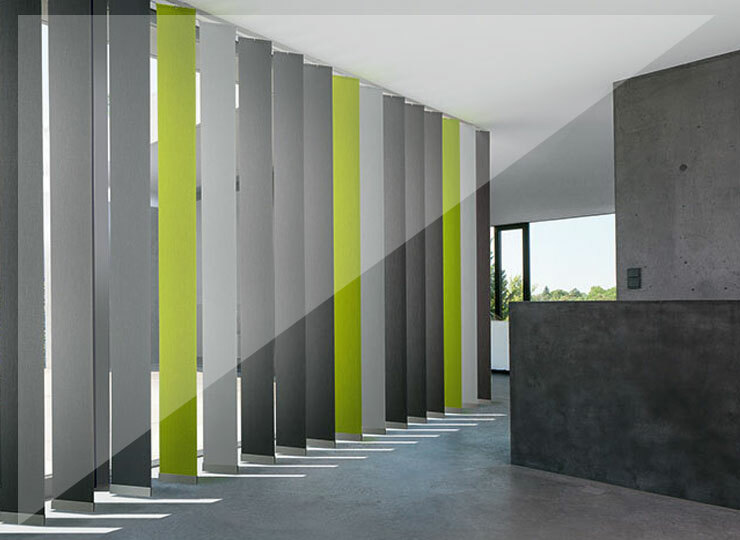 Depending on the position of the sun, the operation of the hanging, which consists of individual slats, permits an optimum regulation of light and view. Puristic design. And invisible if desired. Every SATER solution is characterised by simple handling and versatile application options. A principle according to which we also develop and design our curtain rails.